A Concordia College alumni with a degree in Business Administration. Dan Sullivan began his career in the claims investigation industry in 1998 with Crawford & Company where he attended the Crawford Claims school. In 1989, Dan joined J.J. Fletcher & Co where he became a surveillance expert, handled General Liability investigations, adjusted multi-line claims and handled trial preparation. 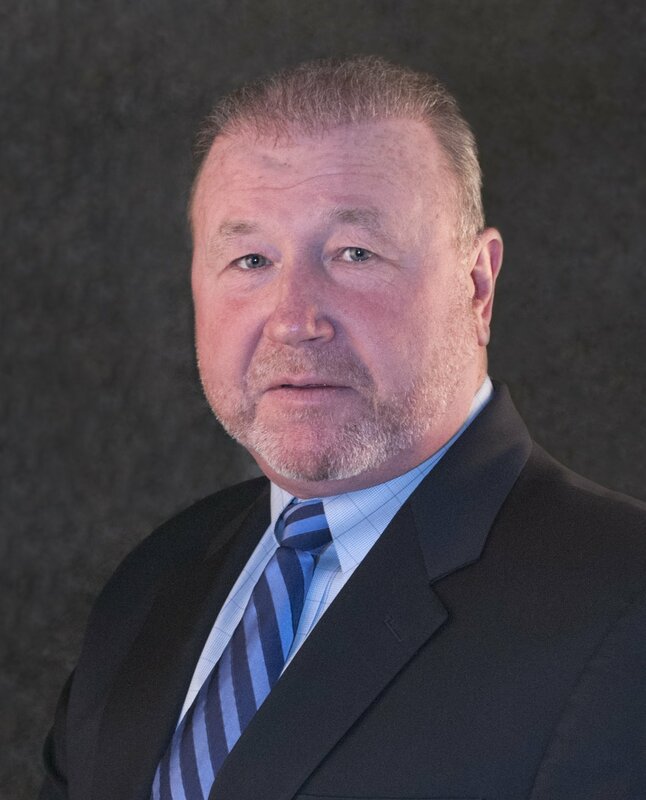 Dan has been a licensed independent adjuster since 1989, maintaining licenses in NY, CT, and NJ and a licensed private investigator in NY State. In 1996, Dan co-founded Terrier Claims Services with his brother Edward. Celebrating the 20th Anniversary this year, Dan continues to lead TCS, bringing industry shifting ideas to claims investigation. From the On-Site embedded investigator and Construction investigation emergency response programs to training the results driven surveillance investigator, his understanding of his client’s needs create innovative solutions and new industry standards.